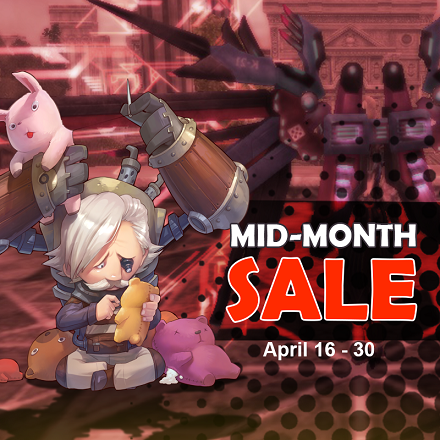 [NA] [PROMO] April Mid-month Sale! During every 15th of the month, Enjoy new additions in the item mall together with fabulous discounts! Check them out in the SALES section! Gigas Boxes - 60% off! Cozy Treasure - 60% off! Succubus Secret - 60% off! These items will be removed at the end of the month! Hurry up because these deals ain't staying forever!